书籍简介: Einstein P. Fleet is shipped off to summer camp against his will for a summer of fun and fresh air. 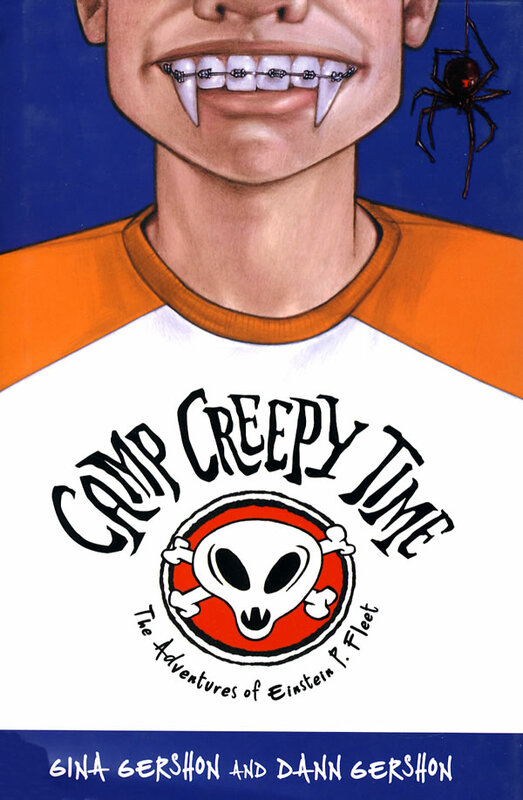 Stranded in the middle of the Mojave Desert, the eccentric boy soon discovers that the haunt is little more than an alien-run smuggling operation run by the counselors who are turning his fellow campers into monsters, with plans of selling them to an intergalactic zoo. Unable to convince anyone of the dire situation, it's up to Einstein to save the others and himself in the process.